All Clear Locates is a private utility company based in Mississauga, serving all of Southern Ontario. 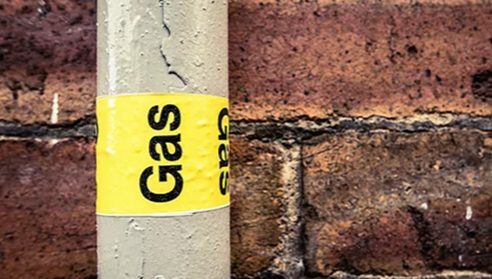 We provide a full range of utility locating services including concrete scanning and Ground Penetrating Radar. We apply best practice locating techniques and a wide array of technologies to produce accurate and complete locate reports for our clients. We are a member of the Ontario Regional Common Ground Alliance and promote “dig safe” awareness for all excavation projects. Health and Safety is a key focus for us. Behaviour Based Safety is used to identify and mitigate risks on all of our sites. Public utilities are owned by the utility company or the municipality. 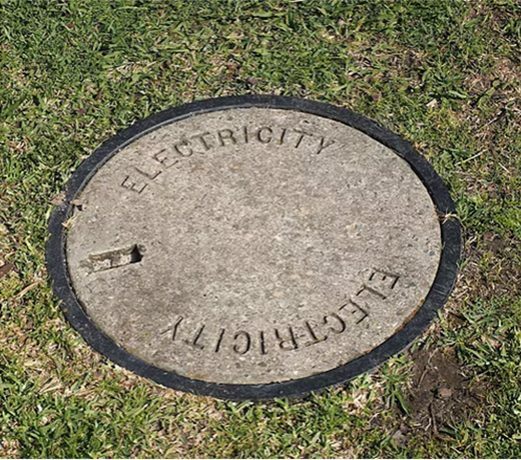 Private utilities are owned by the property owner. All Clear Locates can identify and mark underground services not covered by your Ontario One Call locates. 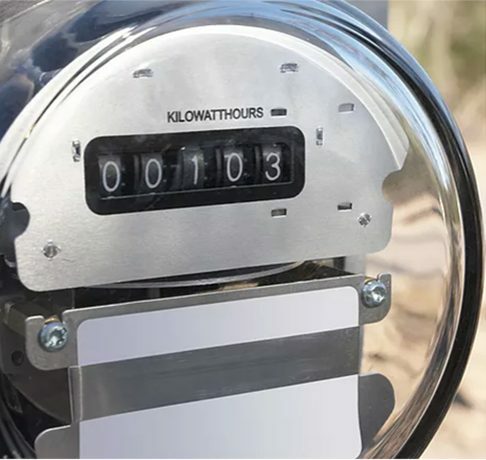 Outside lighting, gas and power lines to secondary buildings and waterlines on private property are a few of the many examples. We clearly mark the services on the ground with paint and flags. 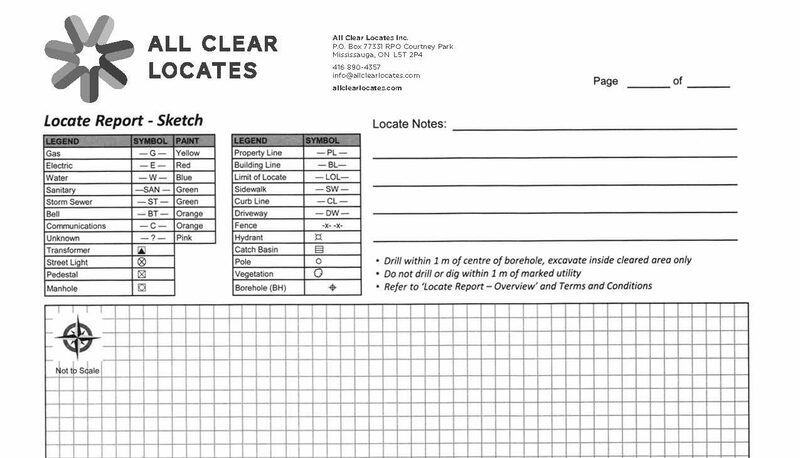 Our detailed locate sketch creates a record of the utilities in the work area. A private locate will help to plan your project, identify hazards and prevent damage to infrastructure. 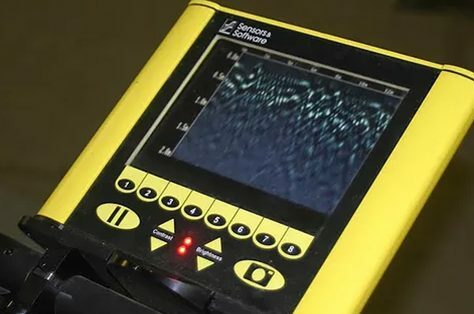 GPR is a waved-based technology that locates by emitting a signal into the ground to detect irregularities in the subsurface. 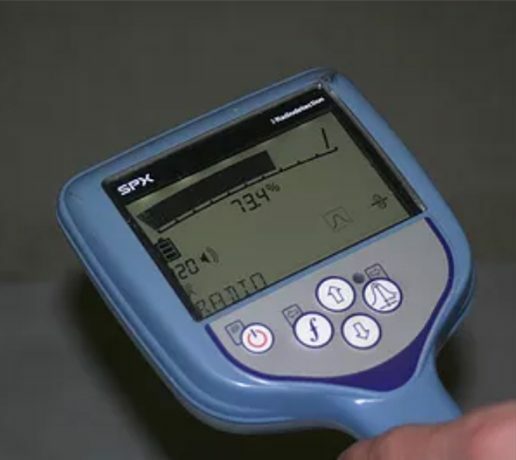 The most common uses of GPR are finding underground storage tanks, mapping previously excavated areas, and locating buried services. 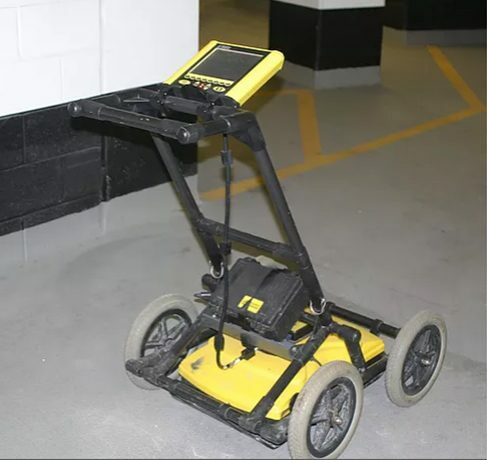 A key advantage of GPR is that it can detect metal, plastic and concrete objects where other locator equipment cannot. 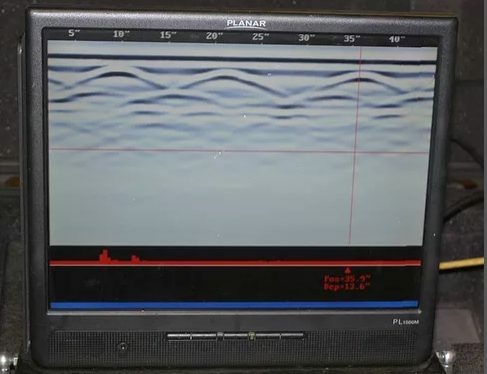 All Clear Locates uses Ground Penetrating Radar to scan and create images of what is embedded within concrete. Before cutting or coring, a concrete scan can map out power and communication lines that run though the pad. 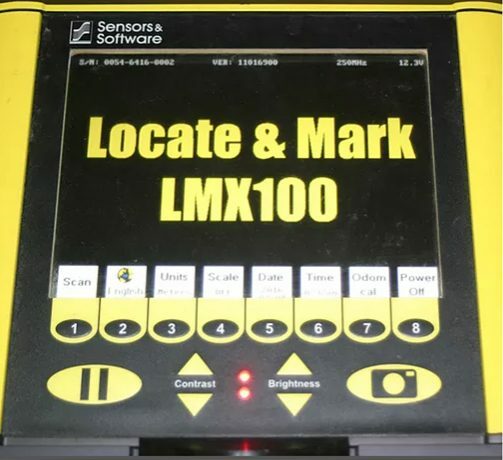 It can also be used to identify and map rebar grids in floors, walls and columns. 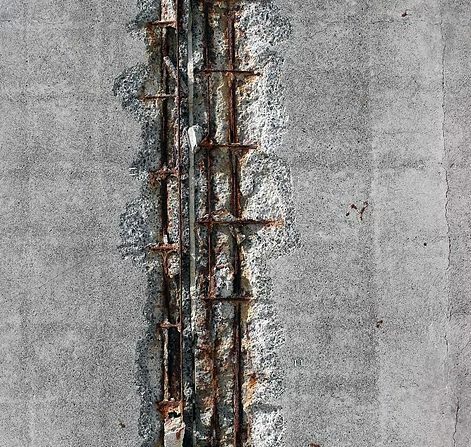 By avoiding rebar, cutting time can be reduced and the structural integrity of the concrete can be maintained. 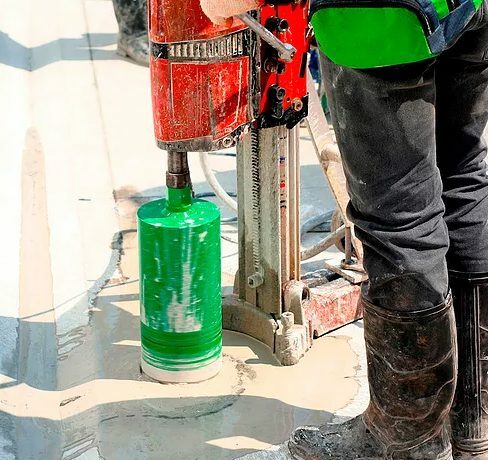 Our concrete scanning equipment can locate metal, plastic and estimate the thickness of the pour. Ontario One Call is a service that will notify public utility owners that have services close to your work area. Although there is no charge for this service, many find it time consuming and difficult to understand. All Clear Locates can co-ordinate all the public locates for your site and review your locate package for a fixed price. This ensures that you are in compliance with Ontario regulations and provides confirmation that the work site is safe for all workers. 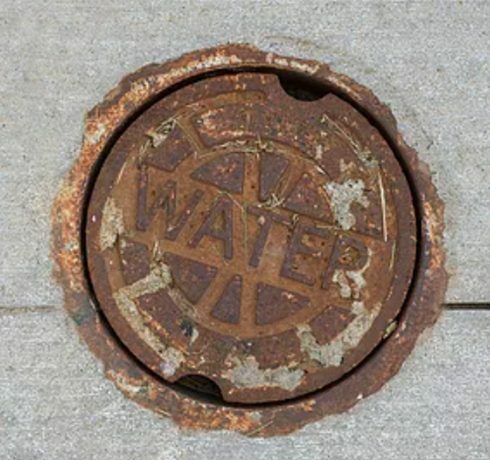 Most drains and sewers cannot be found with traditional locating equipment. Our drain camera can be inserted into a pipe to identify where the pipe is assisted by real-time video. This is a very useful tool to isolate areas of damage, root intrusion and blockages. The images and videos can be saved and sent to clients for future reference. For more information, please fill out the form below and a Locate Technician will contact you today!